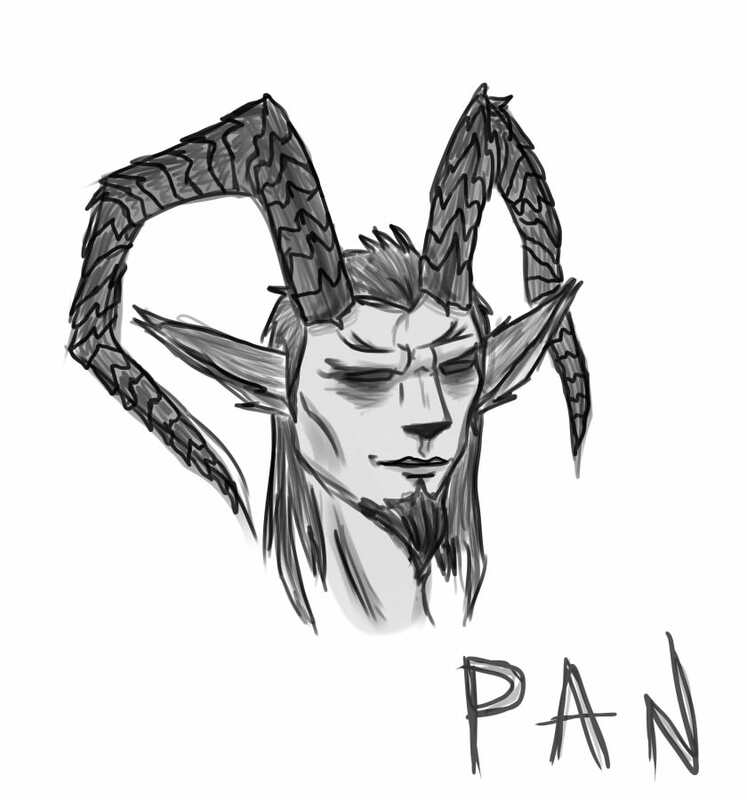 I wanted to draw some more fauniness, who better to represent it than Pan himself? One of my patron gods. Hooray! Another follower of the horned god. I'm just glad I was able to do him justice.